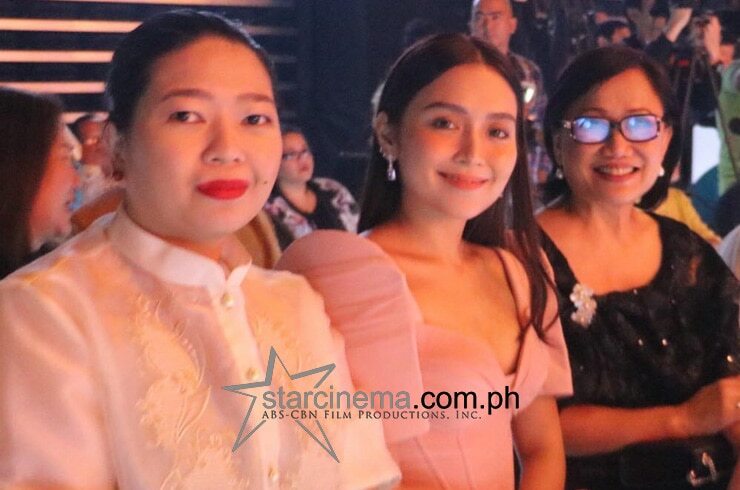 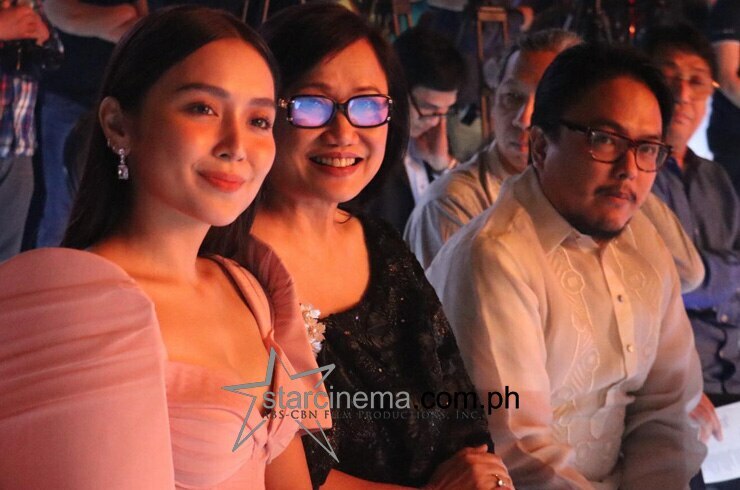 Kathryn looked so luminous at the #FilmAmbassadorsNight2019! 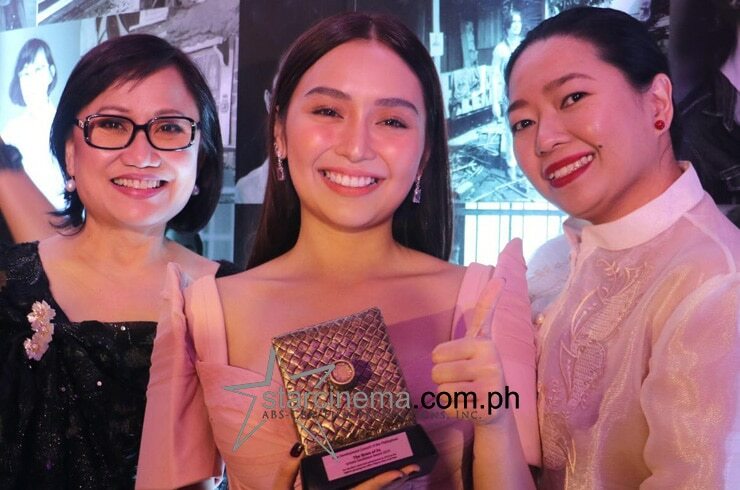 Star Cinema Managing Director Olivia Lamasan, Creative Manager Carmi Raymundo, and Kathryn Bernardo were all glowing with happiness as they received the Camera Obscura Excellence Award for "The Hows of Us" at the Film Ambassadors' Night yesterday, February 11. 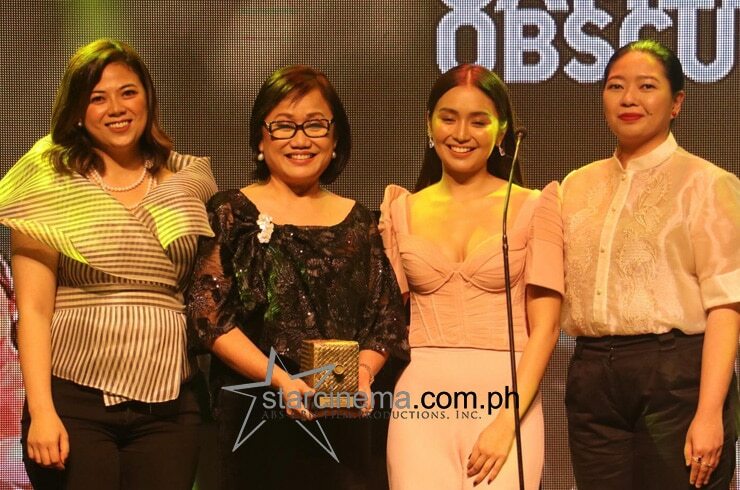 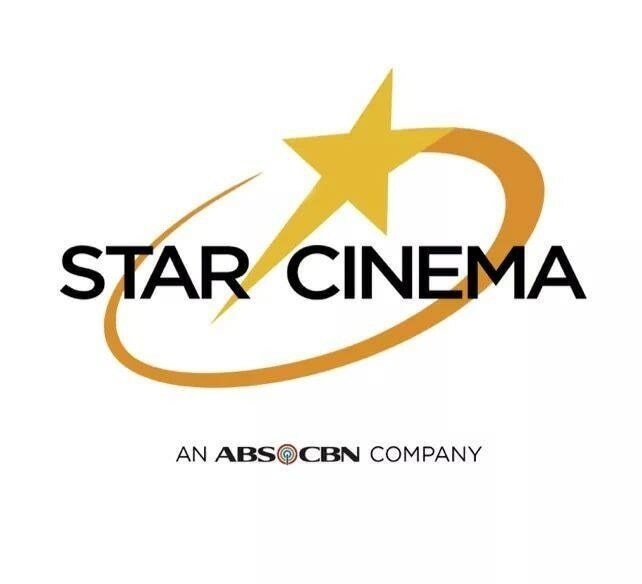 "The Hows of Us" was selected as an awardee for being the highest grossing Filipino film of all time. 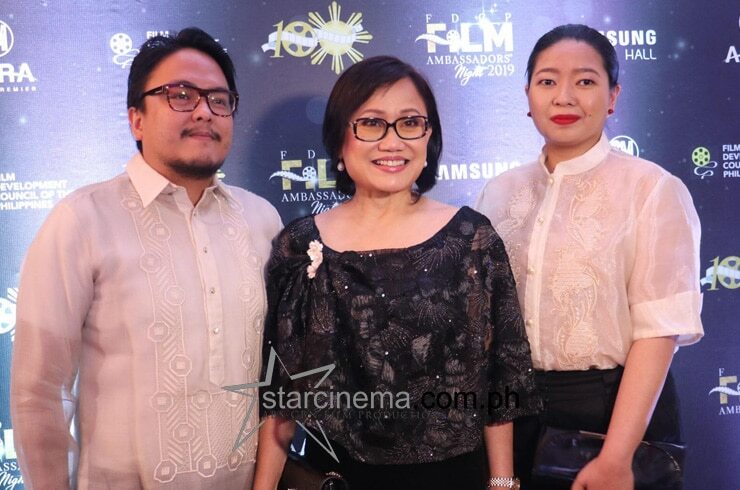 National Artist for Film Kidlat Tahimik and producer Bianca Balbuena were also awarded the Camera Obscura. 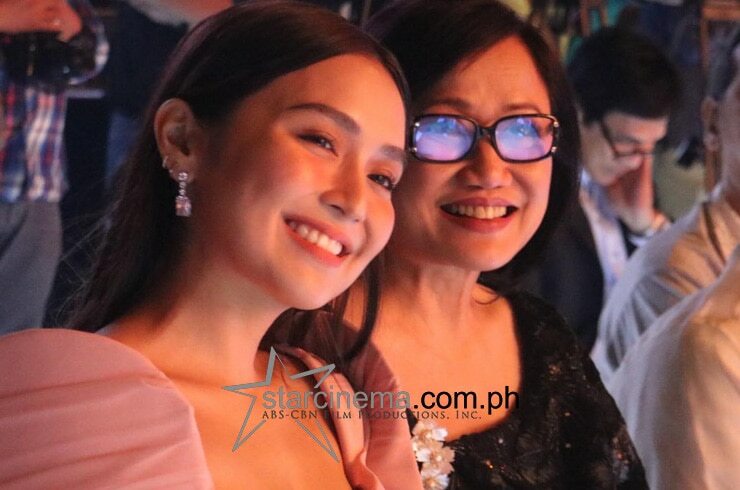 Lucy Torres-Gomez, na-in love sa KathNiel! 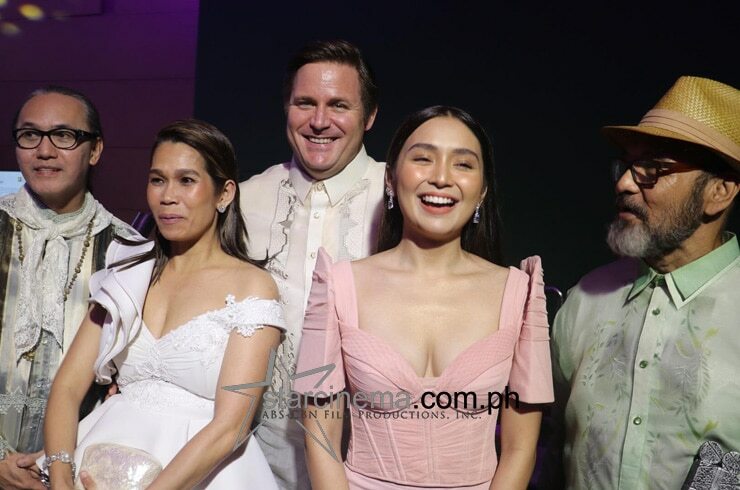 Exclusive photos: KathNiel gets silly in Japan!